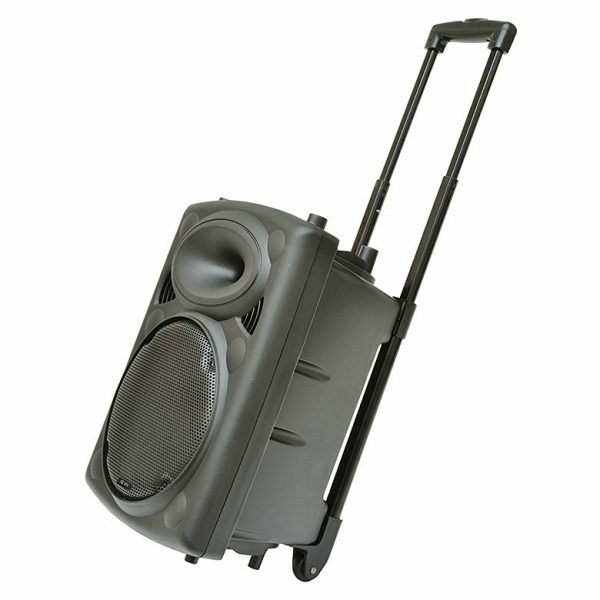 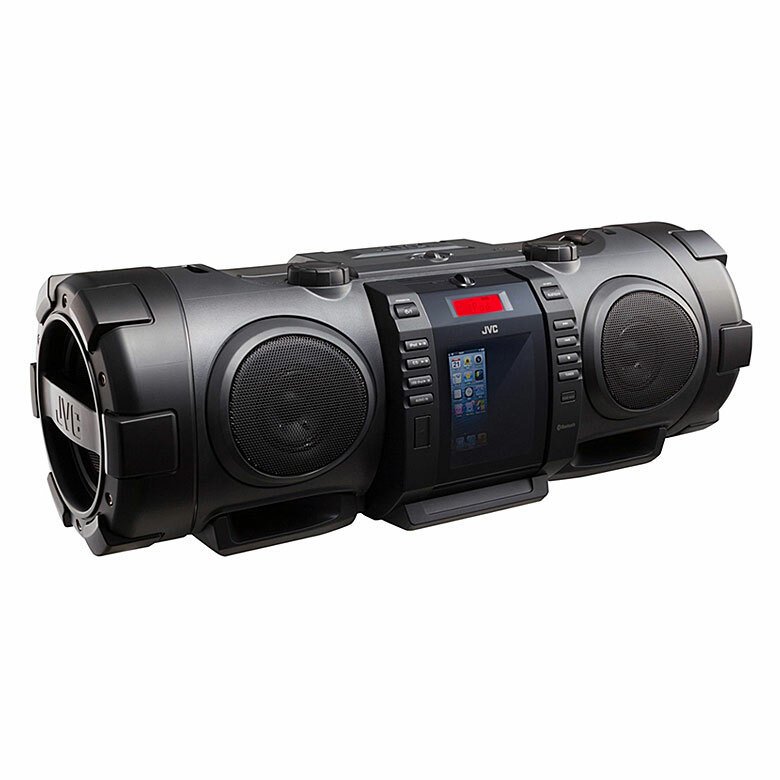 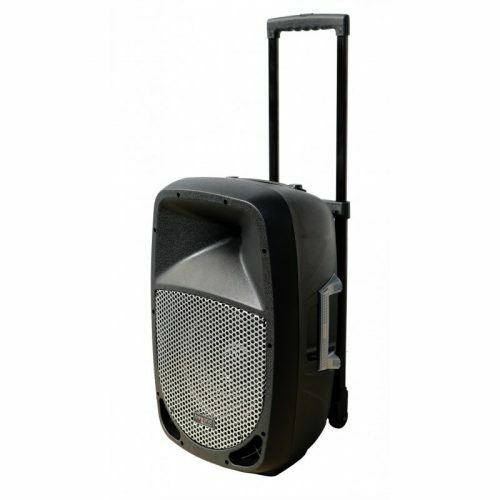 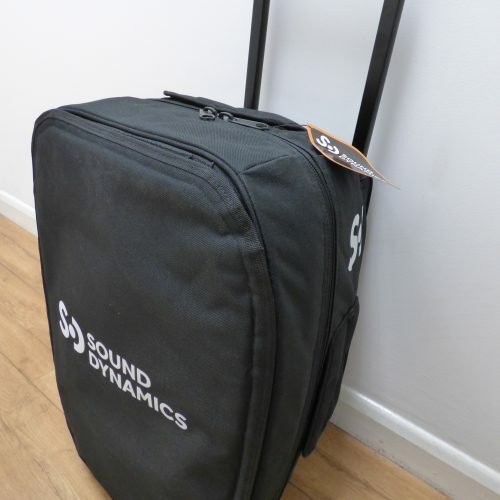 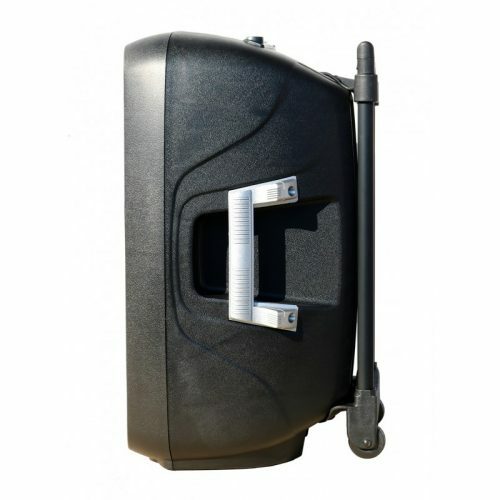 Introducing the MX12, the latest mobile portable PA sound system from Beyond Acoustic. 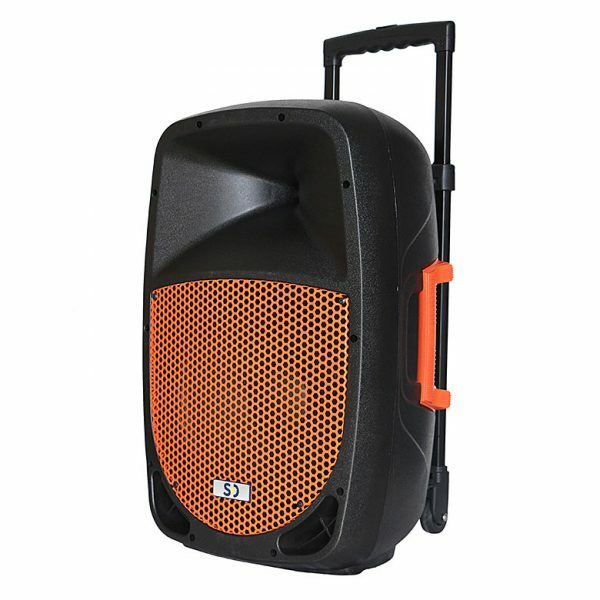 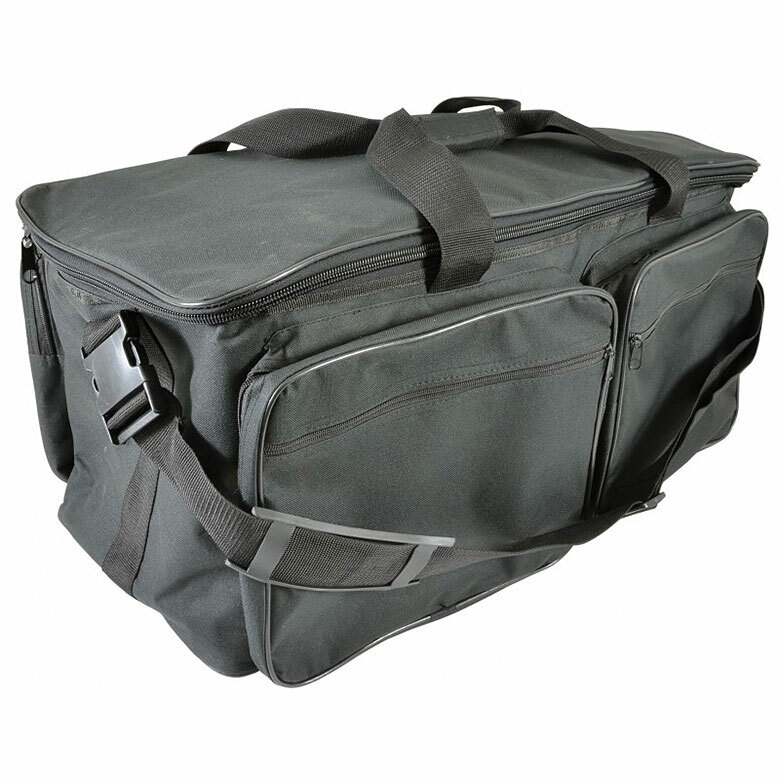 Finished in hard wearing black polypropylene and trimmed in striking bright Silver, the tough but attractive MX12 packs a powerful punch and comes with a bundle of logically designed and easy to use features. 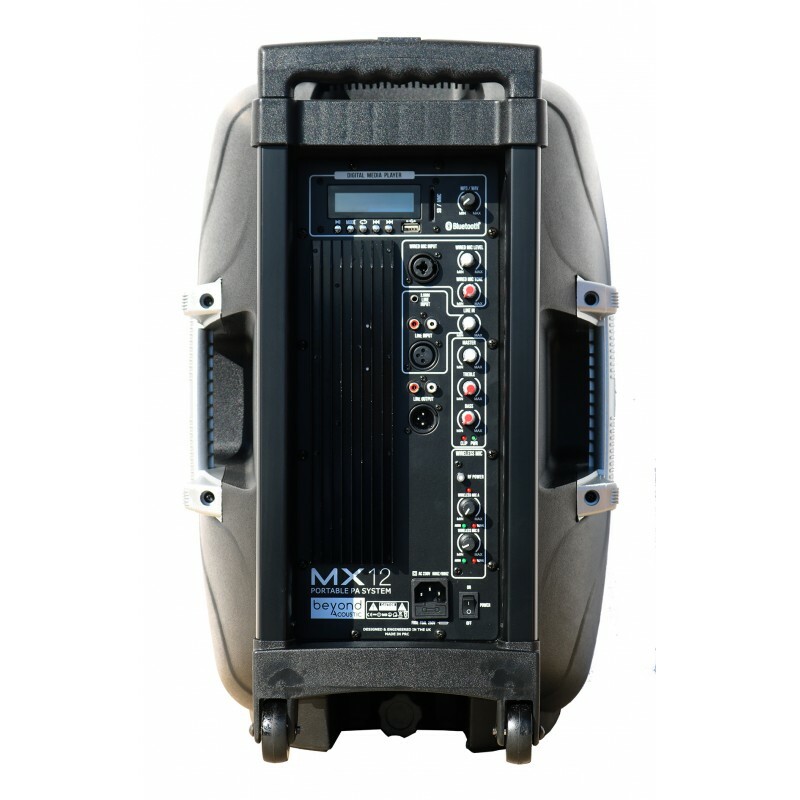 Developed exclusively in the UK, the MX12 delivers powerful yet crisp sound from a choice of sources all in one smartly presented unit. 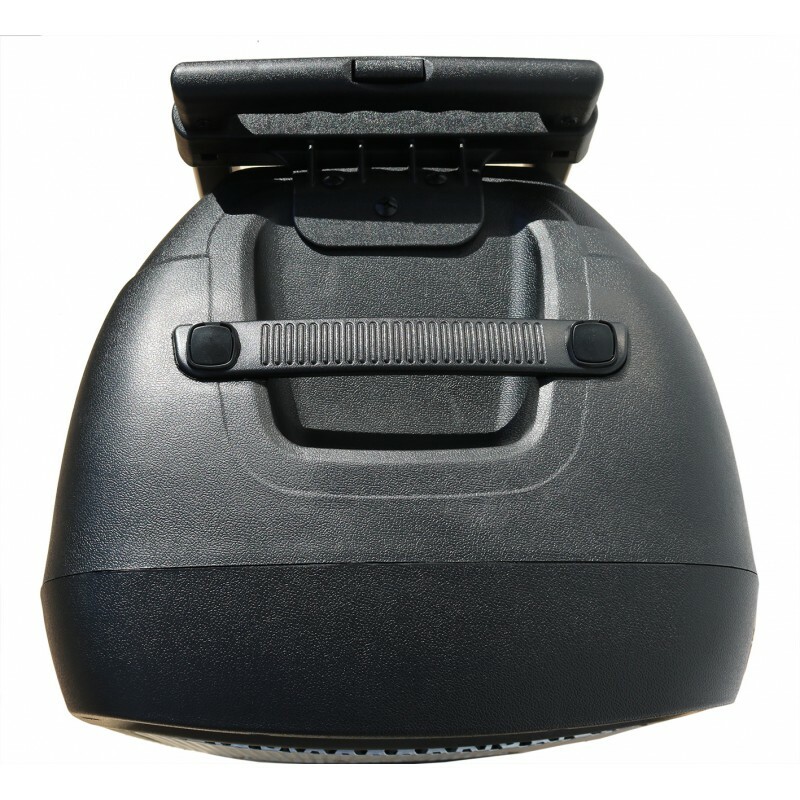 The MX12 has a dual receiver, meaning the headset microphone and handheld microphone can be used at the same time. 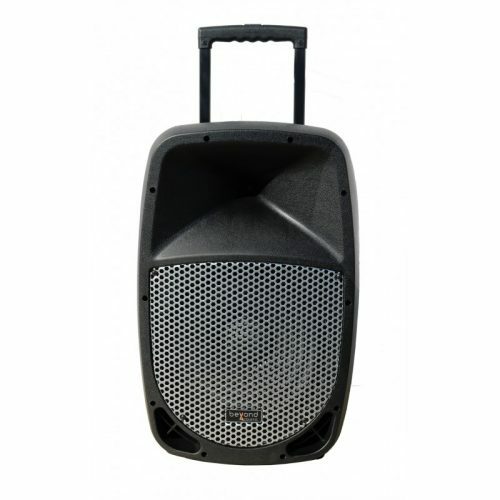 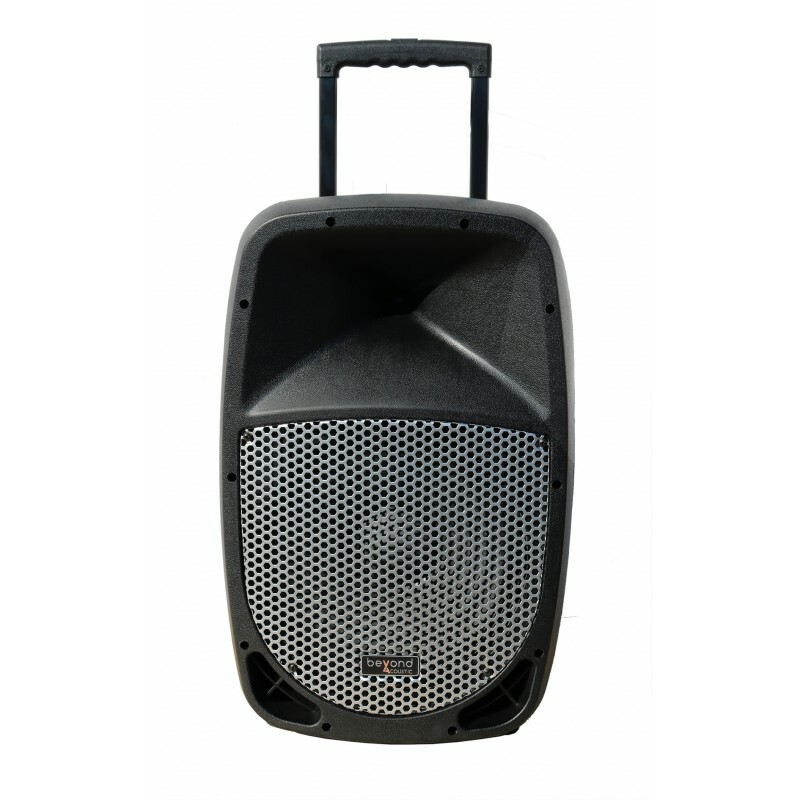 Perfect for dance schools, mobile performances, school disco’s, parties, houses of worship, or to enhance any meeting or seminar, thanks to Beyond Acoustic’s stringent quality control, the MX12 promises ease of use and years of trouble free operation. 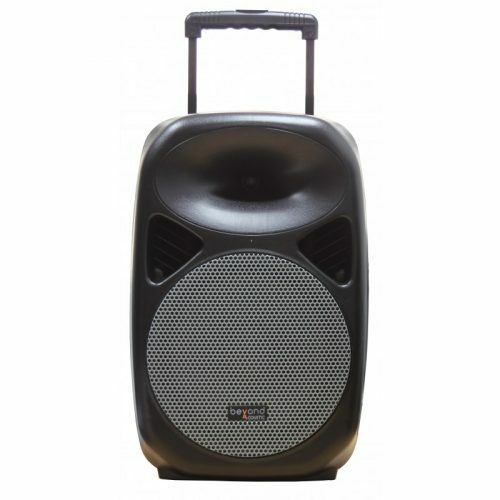 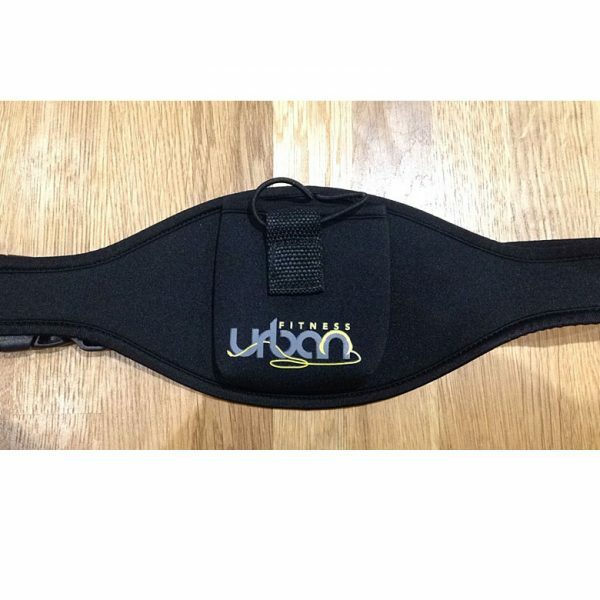 – Loudspeaker system: Bass-12 inch/4ohm. 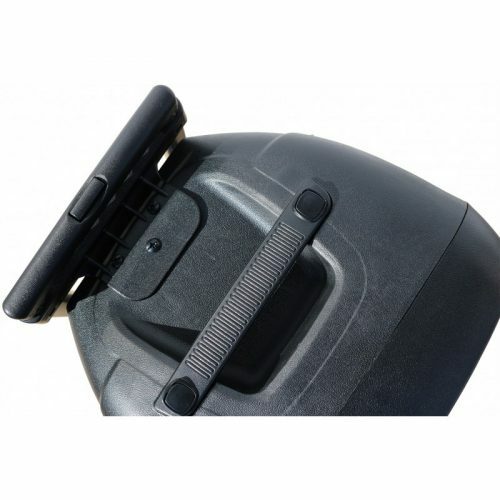 Mid/High-1 inch/compression driver.